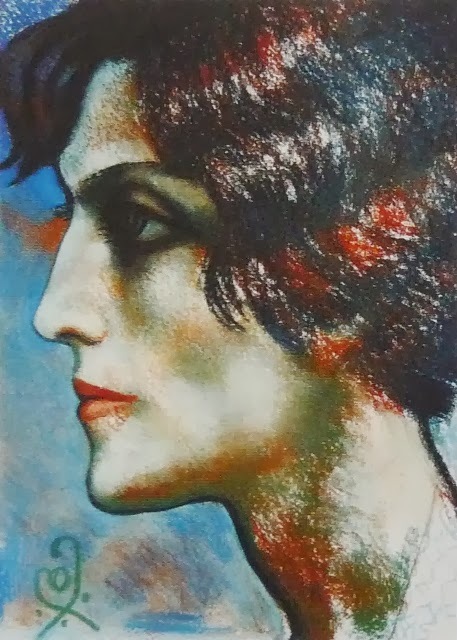 Dimitri Shevardnadze (December 1, 1885 – 1937) was a Georgian painter, art collector and intellectual purged during Joseph Stalin's repressions. Born in a small village Bakhvi in the western Georgian province of Guria, then part of the Russian Empire, he was educated at the Art academies of St Petersburg and Munich. 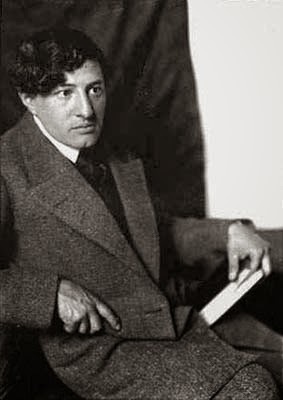 Upon his return to Georgia, he founded, in 1916, and led the Association of Georgian Artists. He helped also to establish the National Gallery of Fine Arts (1920) and the Tbilisi State Academy of Arts (1922). He decorated several opera and theatre performances, and movies, and designed an official logo of the Tbilisi State University. In 1937, the Communist chief of Georgia, Lavrentiy Beriya, intended to destroy the medieval Metekhi church in Tbilisi, but met a stubborn opposition by a group of Georgian intellectuals led by Dimitri Shevardnadze. Beria replied to their urges, that it would surely be enough to preserve a scale model of the church so that people could see it in a museum, and then told Shevardnadze privately that if he gave up his efforts to save the church he would be appointed director of the future museum. The artist refused and was eventually imprisoned and executed. The church was preserved, however. Georgian politician Eduard Shevardnadze is a son of a cousin of Dmitri Shevardnadze. (c) 2014. Powered by Blogger.